The $8 Fast Wireless Charger For iPhone is Back On Stock Again! that are hidden and might not be known by everybody. mobile operating system feel jealous about the Apples iOS system. features on every versions of its OS. 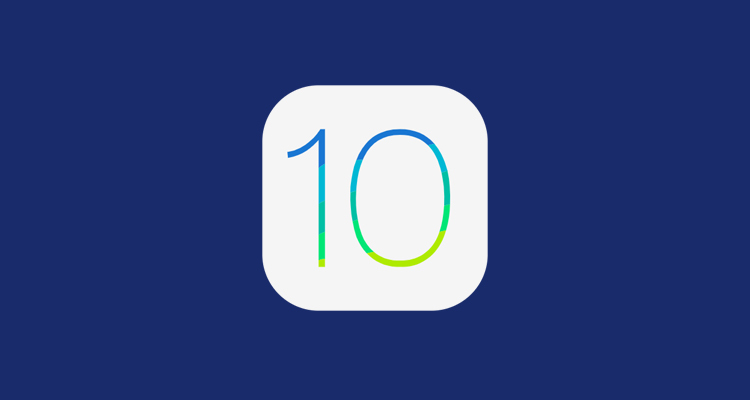 mentioning 10 hidden features of iOS that might be new to you. you to the next window. number by simply opening the phone.app and then tapping the green call button. Search, it will give the exact value instantly. the numbers seen on the screen. devices like iPhone 5S, iPhone 6 and older versions of iPad with Touch ID. the screen to erase all the things at once. very useful while taking selfies with a big phone like 6s Plus or 7 Plus. can use your two or even three fingers to close the apps from the app switcher. us know in the comment section below.